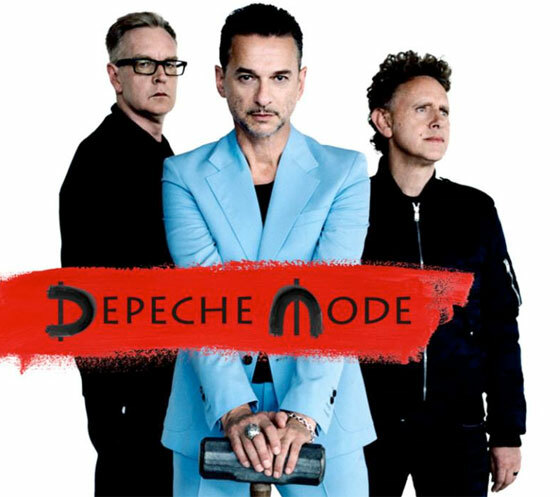 With Depeche Mode's new Spirit album arriving next month, the band have finally announced a North American tour in support of the upcoming LP. And yes, there will be shows in Canada. Kicking off in late August, the North American leg of the tour will run until the end of October. Along the way, the band will play Canadian shows in Toronto, Montreal, Vancouver and Edmonton. You can see the complete North American tour schedule below. Tickets for the North American shows go on sale on March 10 at 10 a.m. local time. You can learn about a special pre-sale over here. As previously reported, Spirit arrives March 17 via Columbia. The band will also be out on a massive European tour this spring, and you can see all those dates here.